Acclaimed as a quiet triumph and a brutally moving work of art, the first volume of Art Spieglman's Maus introduced readers to Vladek Spiegleman, a Jewish survivor of Hitler's Europe, and his son, a cartoonist trying to come to terms with his father, his father's terrifying story, and History itself. Its form, the cartoon (the Nazis are cats, the Jews mice), succeeds perfectly in shocking us out of any lingering sense of familiararity with the events described, approaching, as it does, the unspeakable through the diminutive. This second volume, subtitled And Here My Troubles Began, moves us from the barracks of Auschwitz to the bungalows of the Catskills. 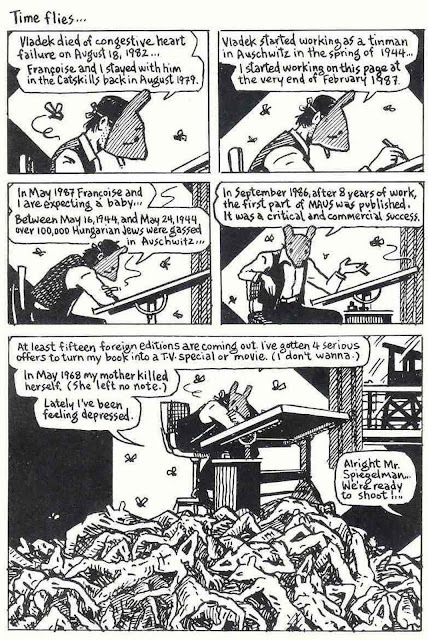 Genuinely tragic and comic by turns, it attains a complexity of theme and a precision of thought new to comics and rare in any medium. 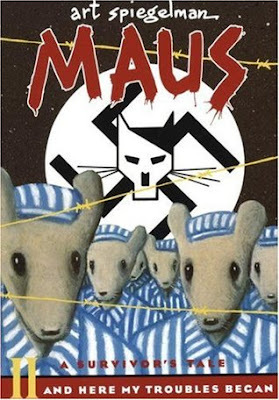 Maus ties together two powerful stories: Vladek's harrowing tale of survival against all odds, delineating the paradox of daily life in the death camps, and the author's account of his tortured relationship with his aging father. At every level this is the ultimate survivor's tale - and that too of the children who somehow survive even the survivors. 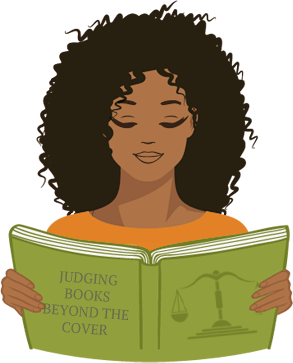 In this volume the author balances detailing the relationship that he has with his father, with describing the atrocities that his father lived through. He notes that he's not sure Vladek did survive Auschwitz, not in a way that's important. 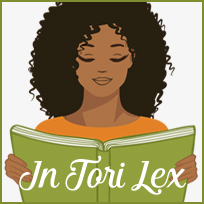 The fourth wall is also broken, and we learn how much the author struggled to tell this story, and how uncertain he was that he would be able to do it justice. It's clear from the notoriety that this volume gained, he told this story in a way that people could relate to and welcome it. It's hard to deal with an aging parent who is set in their own ways of doing things, but love carried him through it. The atrocities of the Holocaust were presented without flowery prose, but with brutal honesty. The result was a unforgettable account of Vladek's determination to survive, and help others at all costs. The memories that he carried, were so unbearable, at times he tried to forget them all. But it's important to remember, to honor those who were lost to unimaginable hate. This volume included the stories of people who were not as lucky as Vladek. People who faced impossible choices, between surviving to die later, or making a mistake and dying now. I would recommend this comic to everyone, because it conveys an honest account of the holocaust in a different medium. 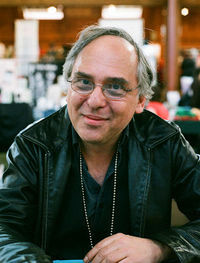 Art Spiegelman (born Itzhak Avraham ben Zeev) is New-York-based comics artist, editor, and advocate for the medium of comics, best known for his Pulitzer Prize-winning comic memoir, Maus.